In an era marked by rapid technological innovation and turbulence in the global trade environment, China’s ascendance to superpower status is having a profound impact on emerging markets the world over, and nowhere more so than in South-east Asia. The broadly positive outlooks highlighted in the latest OBG Business Barometer: ASEAN CEO Survey indicate that ASEAN’s mix of aspirational consumers, digital natives and abundant natural resources continues to hold the promise of high returns. One factor that could nevertheless prevent the region from reaching its full potential is the significant skills gap observed in each country. Wholesale changes to national curricula may thus be in order, so that the emerging ASEAN economies can successfully cultivate the next generation of entrepreneurs and business leaders with the vision to drive inclusive, sustainable growth. 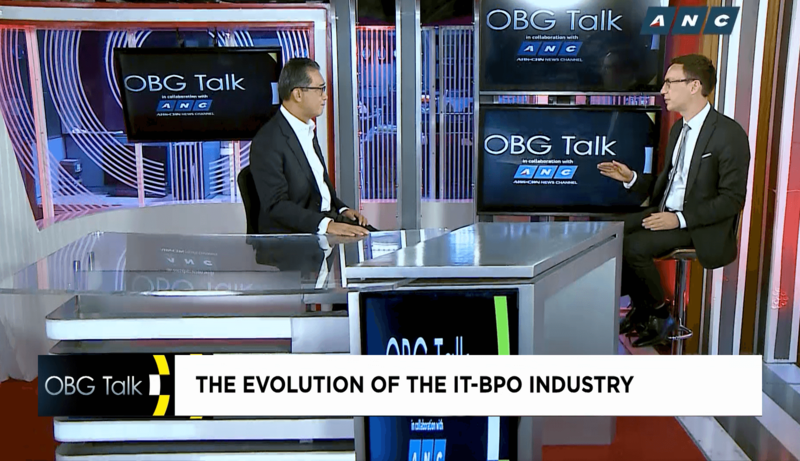 In the new OBG Talk, Patrick Cooke spoke to Lito Tayag, Chairman, IBPAP on the challenges that the Philippines BPO industry is facing.